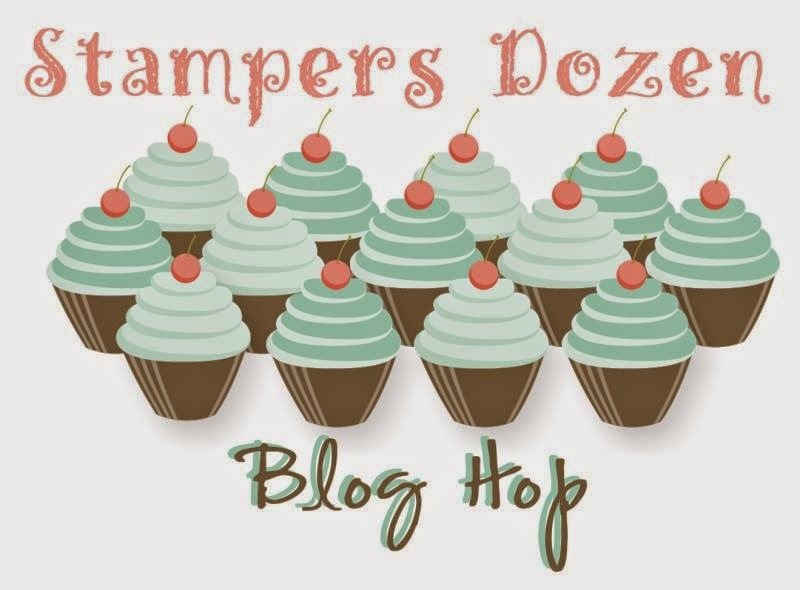 Welcome to this month’s installment of the Stamper’s Dozen Blog Hop. 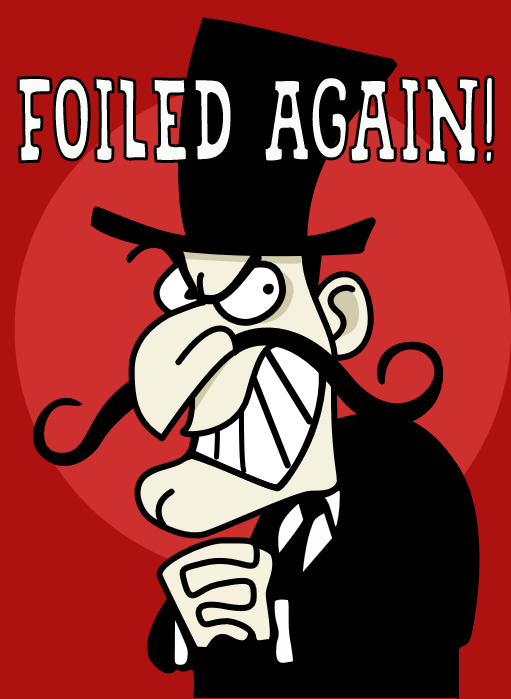 Today, it’s all about the foil. 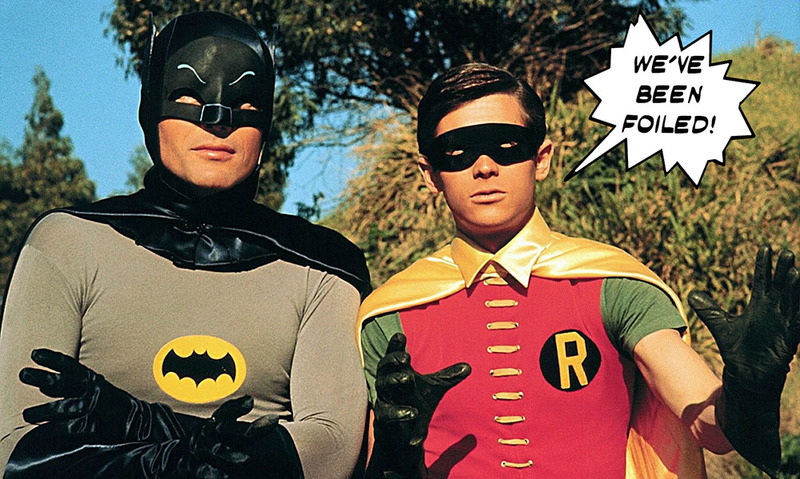 Not sure about you… But when someone mentions foil, my mind hops to images of Batman and Robin… Walk with me there for a moment! Did you not read that in the characters voice? No? It’s just me, huh!?! Here are my offerings for you. 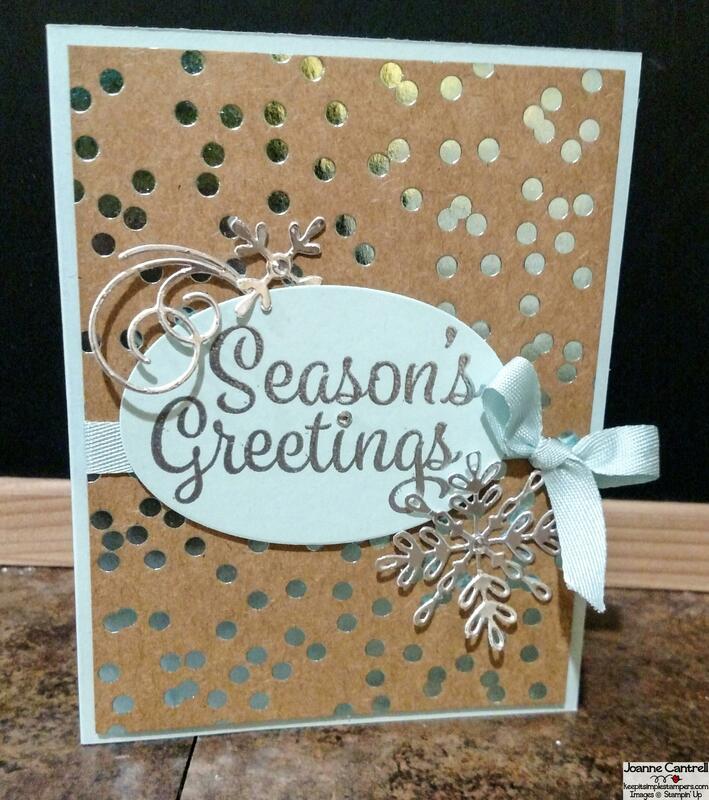 I have used the Sky Blue patterns from the Foil Frenzy DSP. 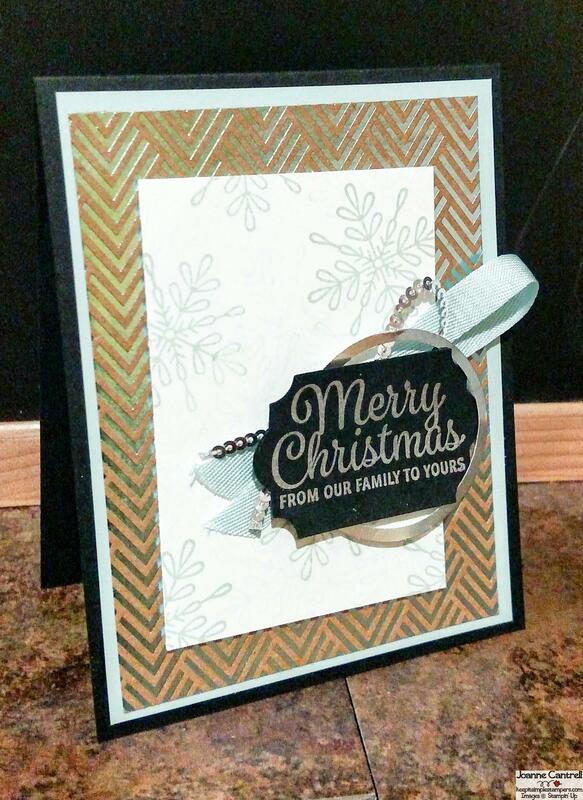 I accented it with Sky Blue, Whisper White, and Basic Black Cardstock. 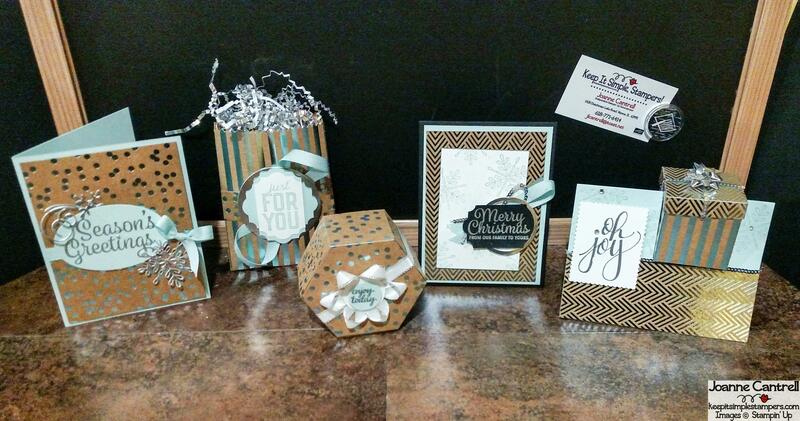 I also added sparkley embellishments and ribbon. **UPDATED** Here is the link to the page with the other two projects and a BONUS one that is not in the picture (because it was buried under the scraps! 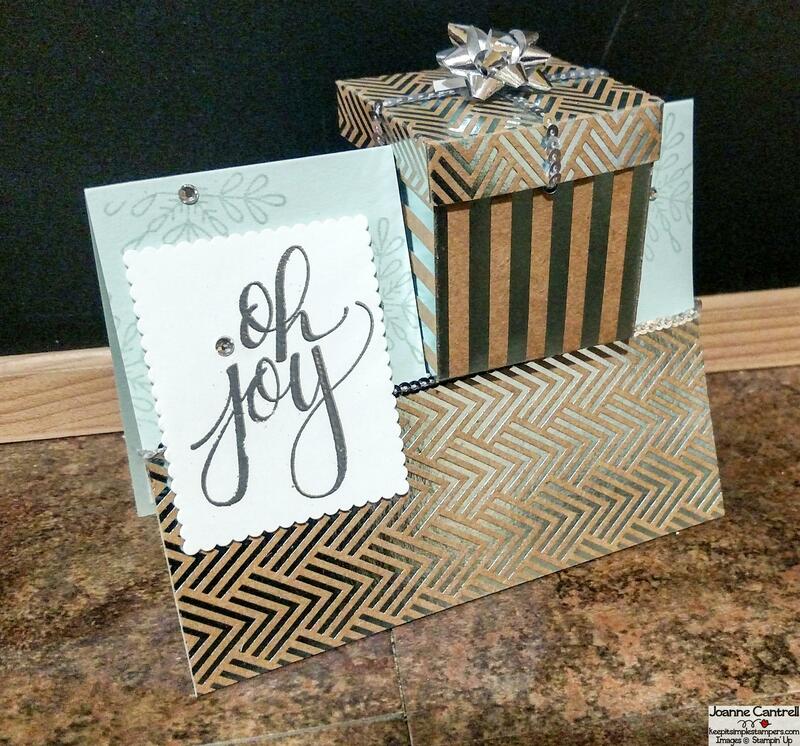 Hop on along and check out Patty’s and Debbie’s foil projects! Until next time… Keep it simple, Stamper’s!